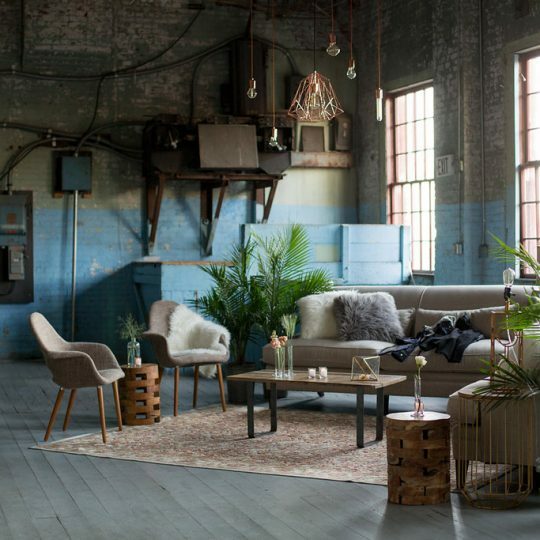 backdrop of light & color.  All of our lighting designs are tailored to the specifics of your needs and location. 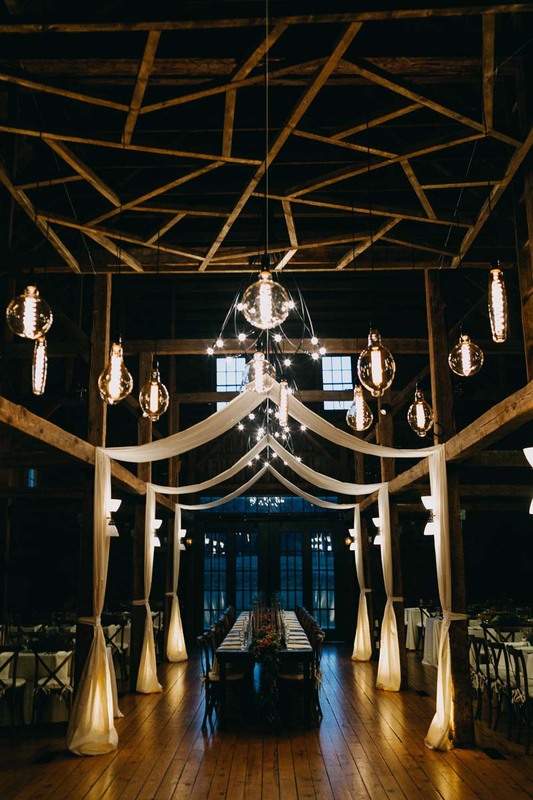 During the consultation process we will share our vast collection of custom fixtures and lighting styles and discuss how to set the mood with light. 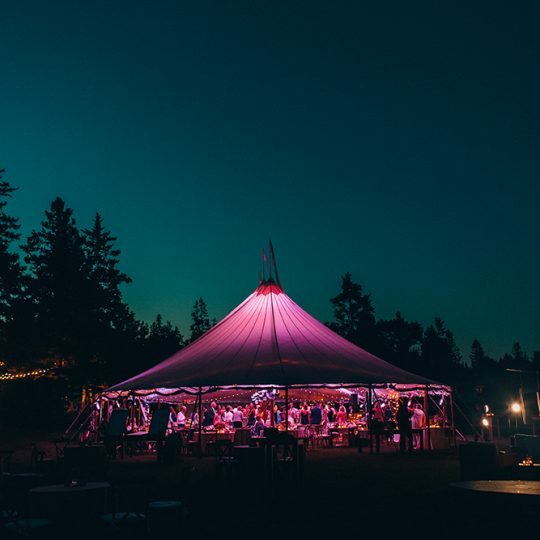 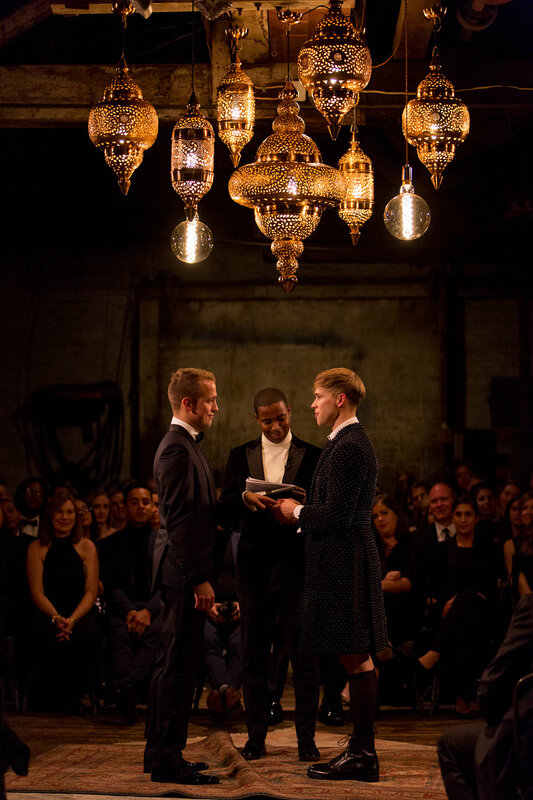 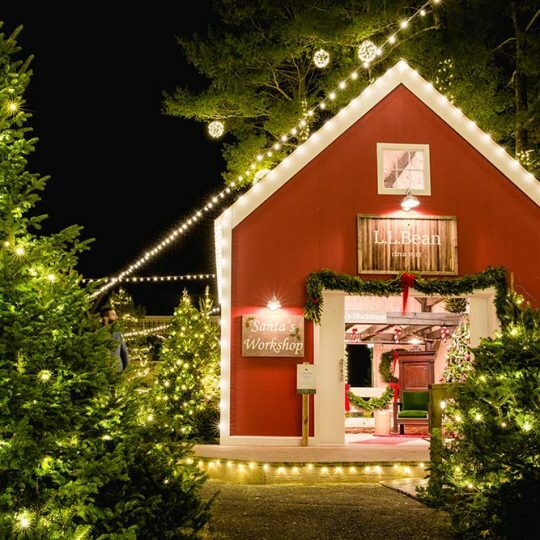 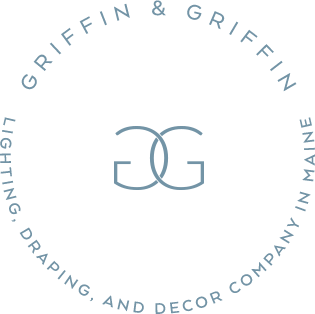 Maine’s unrivaled wedding and event lighting professionals creating custom lighting designs, bespoke draping and decor, full on and off-site event production, and power distribution.